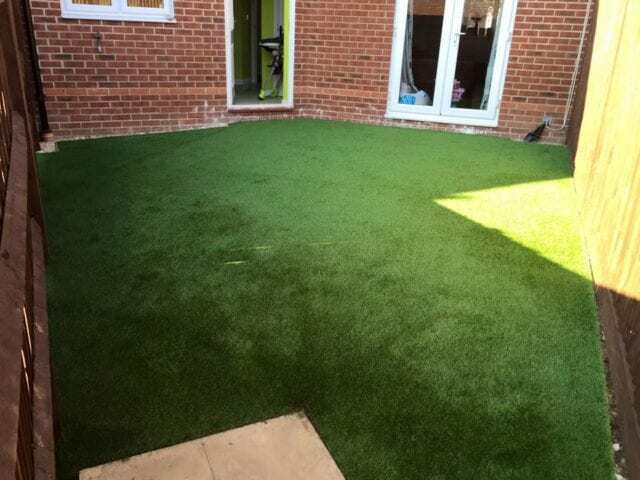 Wherever our team goes, they always carry the same high standards to every installation, just like our Irthlingborough artificial grass installation. 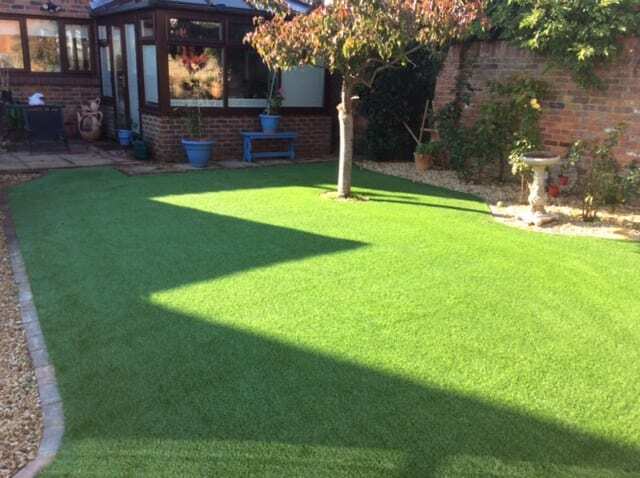 With over 30 years experience in grass installation, our team knows their way round a garden, ensuring you are welcomed with a fuss free garden makeover. “Would rate Trulawn 5 star. The team were very polite, hard working and professional. The work was completed with the minimum of fuss and with no disruption to our life. The guys explained everything as they progressed with the work and on completion tidied around leaving no mess or residue. 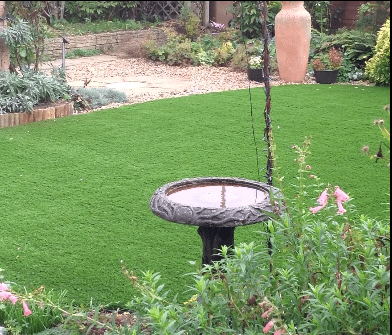 The lawn looks fabulous and we were so pleased that we chose Trulawn for this job. 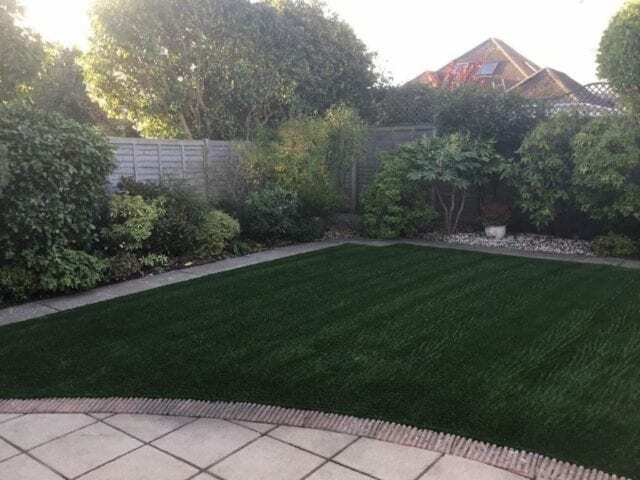 All of our friends and neighbours have expressed amazement and the change in our back garden, everything looks so neat and tidy and it seems to make the garden appear bigger Would recommend Trulawn without hesitation or reservation.